We're on break! All orders will be processed from the end of April. 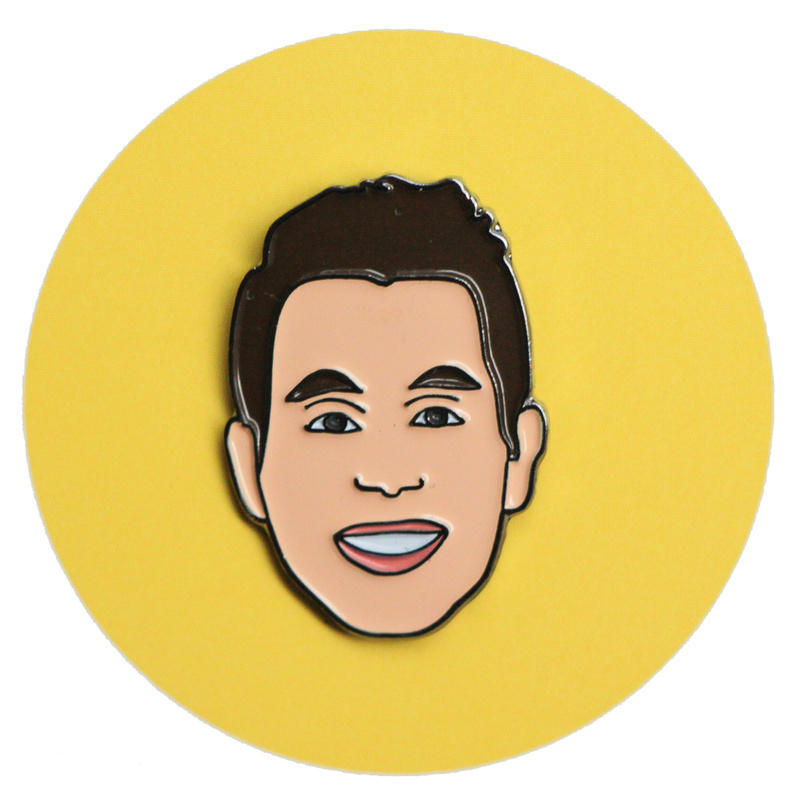 Dear Ben Platt, you’ll be pitch perfect too sporting this little guy on your lapel or cast. Priced so you can buy, not RENT. 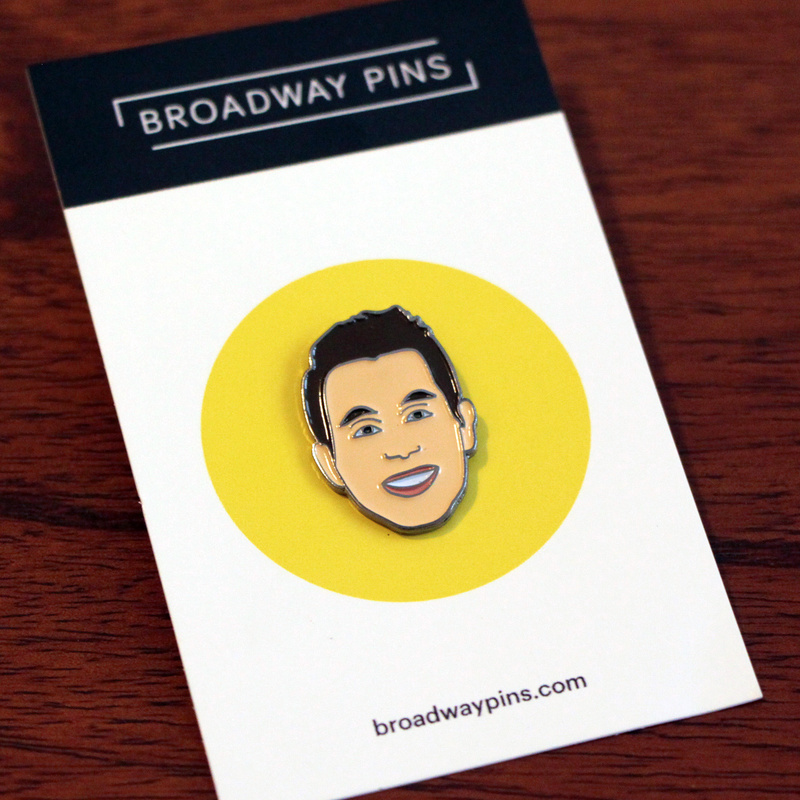 This Ben Platt enamel pin is 1 inch tall, plated in black and comes with a black rubber clasp on the back. FREE SHIPPING within USA, international shipping from $4.